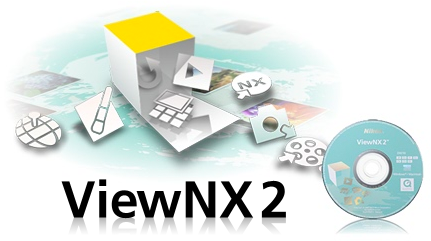 Nikon has released an update to its NikonView 2 application. Compatibility with Windows 8.1, Windows 8.1 Pro, and Windows 8.1 Enterprise has been added. Compatibility with Macintosh OS X version 10.9 has been added. Support for Mac OS X version 10.6 has been eliminated.